Big Idea: A disciple continually comes to Jesus, listens to his words and adjusts their life to the reality of what he commands. Most "Christians" live for the same things that non-Christians do—themselves. 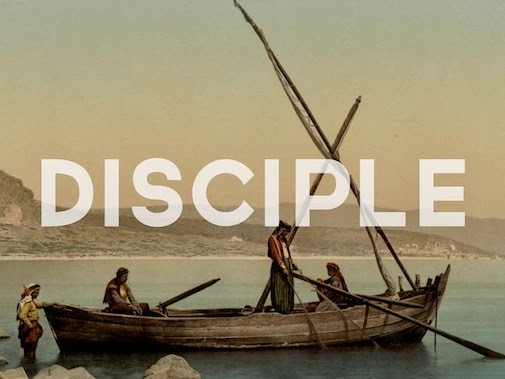 A disciple cannot live a self-centered life. Obedience requires continually coming to Jesus, carefully listening to his words, and intentionally taking the next step. Every Christian should listen to Jesus' words with a bias towards acting on it. You think you know the life you want, but only God knows the life you need.